With the group stages of this year’s World Cup complete, we take a look at the squad managers who have completed their first three matches. After acting as assistant for a couple of years, Low took over the reigns for the German national team in 2006. 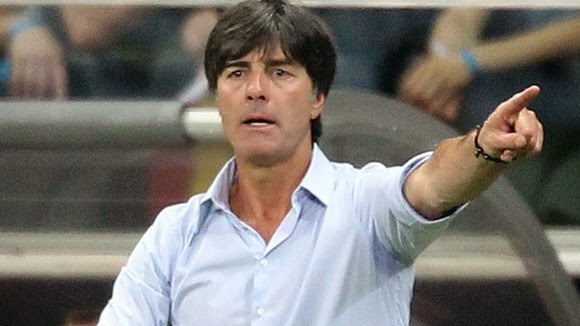 With 8 years as the head coach, Low has had plenty of time to build his ultimate German squad, so coming into the 2014 World Cup Low was expected to perform well. Drawn into the group many though was the "group of death" Low's side were facing the "other" strongest team, Portugal. The German's performed well, handing the Portuguese a heavy defeat with a 4-0 final score. 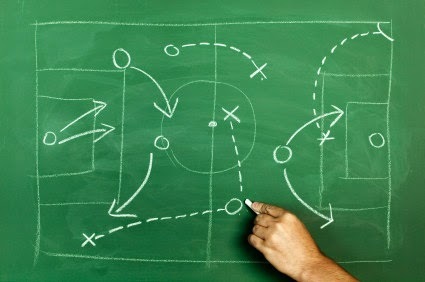 But in their second match against Ghana, Germany did not look as organized as they did against the Portuguese. Conceding twice to the African side did not look good on the coach and although the final score was a 2-2 draw, Low must have felt the pressure. In their final match against the United States Germany looked organized, but needing just a draw to qualify to the first place in the group Low's side did not seem to play to their full potential, slowing down in the final third of the pitch. Low's squad will face the quick Algerians in the round of 16. Germany is obviously stronger, but have already showed that African style football may be the German's weakness. 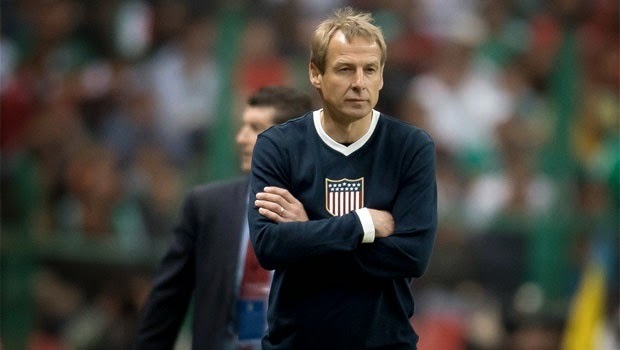 Klinsmann took over the managerial position with the USMNT in 2011, after coaching the German national team and German club giants Bayern Munich. With some surprise call-ups and omissions, not many outside of the US gave Klinsmann's squad a chance coming out of group G. But the German, who for the most part during this tournament looked like he was just waking up from a nice mid-day nap, took the challenge and proved many wrong. With good performances from the Europe-based players that even most Americans haven't heard of before, Klinsmann now looks like a genius going into the round of 16. In the next round Kilnsmann's USA will face Belgium. If the US keep their organization level on the pitch to the same level they did in the group stages, they could very well surprise the star-studded Belgians and qualify for the quarter finals. 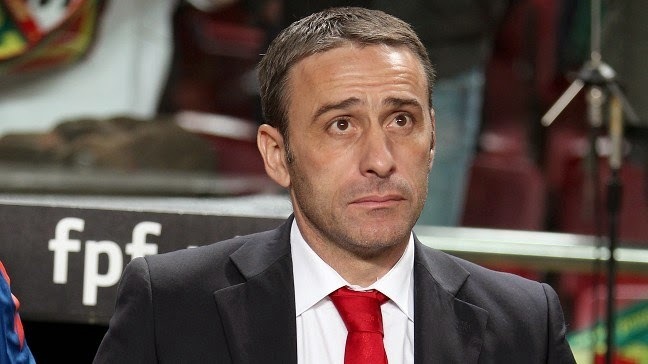 Bento has been in charge of the Portuguese squad since 2010. His only previous managerial experience was with Portuguese club Sporting. After a sub-par performance in the qualifying stages, it was obvious that even with Cristiano Ronaldo performing at 100% Bento's side was not a contender to go far in this competition. Ronaldo was not 100%, picking up an injury just before the tournament and all of the Portuguese weaknesses were exposed in their very first match against Germany. Bento's squad did not perform well against the US either, having to rely on a last-gasp goal to finish the match with a draw. They won their final match against Ghana, but after conceding four goals in their first match, they could not catch up to the goal differential set by the United States and finished in third place, going home just after the first round. Bento's future as the Portuguese head-coach is uncertain. He himself said that he will not leave his job, but the Portuguese FA may have other ideas about the man that will be in charge to take Portugal into the qualifying stages for Euro 2016. Appiah took charge of Ghana as head coach in 2012 after he worked as the Assistant for the national team from 2007-2012. Ghana did have some expectations going into this year's tournament. Even though they were drawn into a tough group, with stars like Sully Muntari, Asamoah Gyan and Kevin-Prince Boateng, the Ghanaian squad looked to be able to steal some points and possibly qualify to the round of 16. But it all went wrong for Appiah's side in the very first match, losing 2-1 to the US, with Portugal and Germany still to play against. 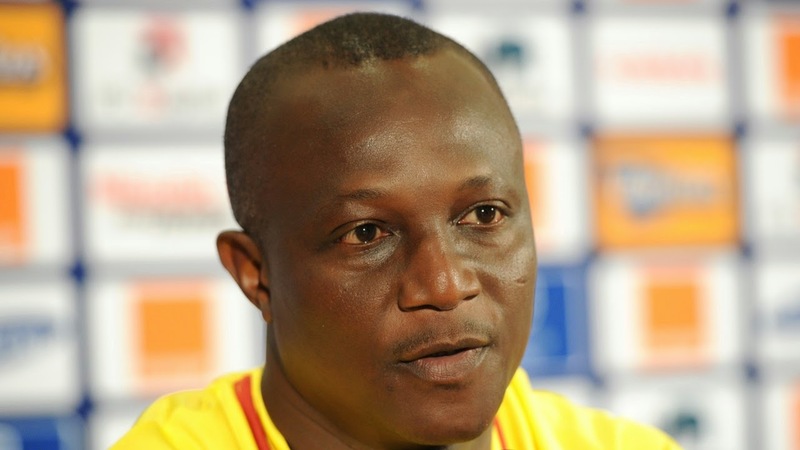 Appiah's side showed much better against the Germans after the manager made some roster changes. But the Ghanaian player turmoil, with bonus disputes, violent and vulgar outburst by the players and the eventual sending home of Muntari and Boateng, overshadowed the African nation's last match, which they needed to win but did not manage to do so, losing 2-1 to Portugal. Appiah was signed to a two year extension about a month before the tournament started, but if the manager is planning to remain as the head-coach of his native Ghana, he must think about ways to bring player, staff and football stability to his team. The former Belgian national team player took over as head coach in 2012. With his star-studded line-up, Wilmots's squad was not only favorite to come out of this group into the round of 16, but possibly even surprise one or two of the ""big boys" in the later rounds. They managed to live up to their billing in terms of group position, finishing first and with a perfect record, with Wilmots looking like a genius at times having his substitutes score crucial goals on more than one occasion. But as far as dominant football goes, Belgium was not as impressive as expected, managing to win each match in the dull group H by just one goal. 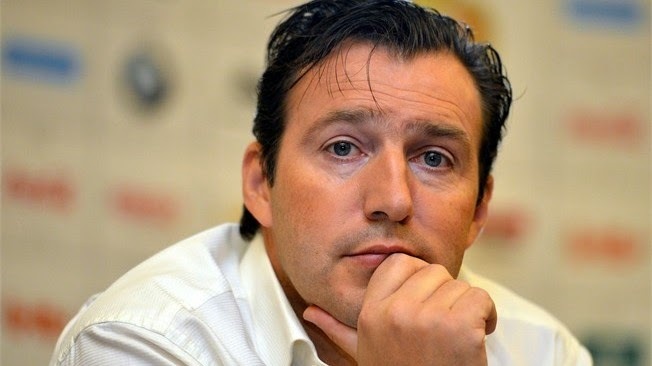 If Belgium is to surprise as expected in the round of 16 (against USA), Wilmots has to provide his squad with the necessary energy. 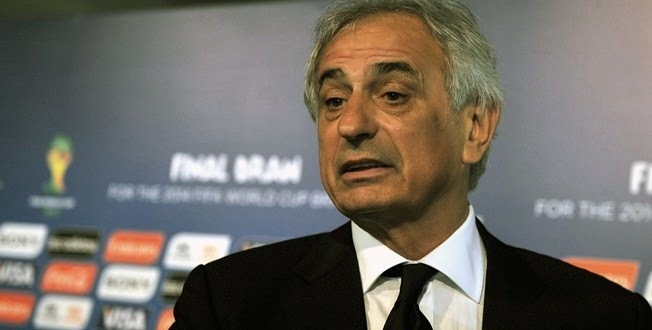 The Americans are looking much more organized than any of the teams the Belgians faced in group H.
Halilhodzic took over the Algerian team three years ago. And with plenty of experience in club football, as well as an international coaching stint with Ivory Coast his job was not only to qualify Algeria to the World Cup, but prepare them for a round of 16 qualification, something the Algerians were not able to achieve in three previous attempt. It didn't go all smooth from the get-go. Algeria went 1-0 ahead in their first match, but were unable to hold on, losing 2-1. Even though they suffered a loss in their first match, the "Dessert Foxes" showed great energy going forward and their improvement since the last World Cup was quite obvious. In their second matc, Hlilhodzic's side piled on the goals against the Koreans, becoming the first African nation to ever score 4 goals in a World Cup match, winning by a final score of 4-2. And then when all looked lost against the Russians, the Algerian squad tied the game up at 1-1, and progressed to the round of 16 for the first time in the nation's history. Algeria is facing a tough German squad in the next round. If they can perform well, even a loss to the European power-house will be considered a job well done for Halilhodzic. Capello took over a Russian squad that has not qualified to the World Cup in 16 years, with a staggering $8 million per year salary. Becoming the most expensive manager in football in 2012. After what seemed like a very successful qualifying campaign, with Russia qualifying in first place ahead of Portugal, Capello's side seemed like a good favorite to lead group H together with the Belgians. But that was not the case from the very start. In all three matches the Russians looked unorganized, sloppy and slow, with Capello unable to find any answers, crashing out of the tournament with just 2 points in three matches, in a group where the football was let's just say mediocre at best. When Russians splash the cash they always expect result, and we expect Capello's "reign" in Moscow to end soon. 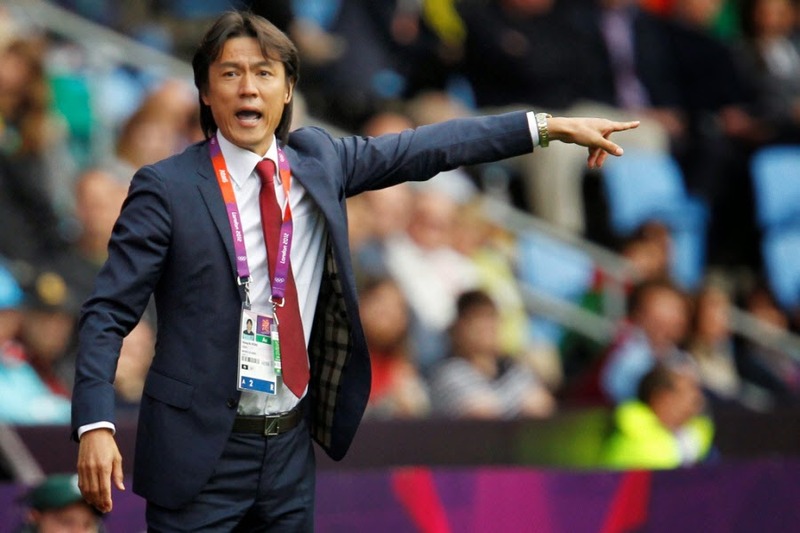 Myung-Bo took over the head-coach position with Korea Rep. just last year. And with little experience in managerial roles, it would be quite a surprise if he could have taken the weak Koreans to the next round at this year's tournament. But as everyone expected Myung-Bo's side did not perform well. Collecting just 1 of 9 available points (and even that, barely against a sloppy Russian squad), the South Koreans ended their World Cup campaign exactly where most expected them to, in last place. It was always a tough job for Myung-Bo with the lack of "game-changing" player, so as far as we are concerned he did not do a better or worse job than what was predicted before the tournament started.